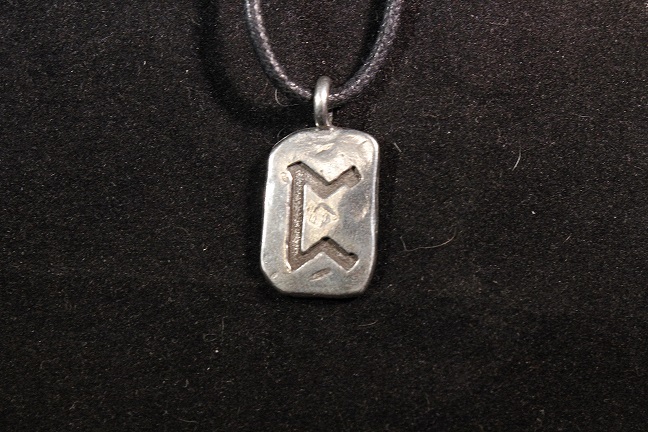 Uruz - Wild ox; Rune of strength and good health indicates ability to resist disease. 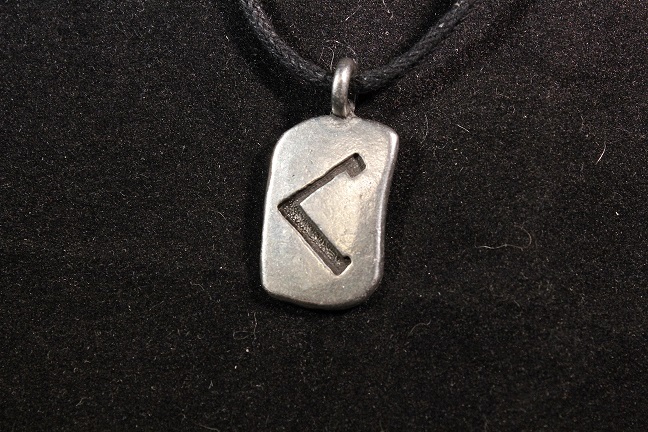 Turaz - The rune of wealth and good fortune. Points to gains both material and emotional from an unexpected source. Raido - Rune of travel and safe journeys. Also refers to the journey of the soul between heaven and earth. 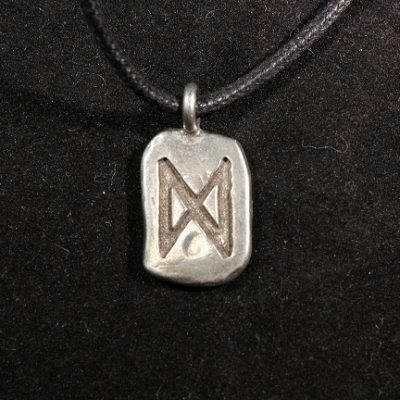 Kenaz - Fire; Illumination; Rune of creativity. Good for artists and crafts people. 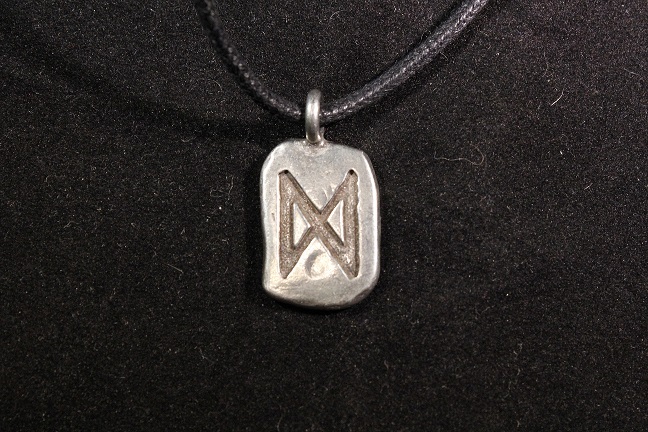 Geba - The rune of love and sexuality. Predicts success in love relationships. Khor - Rune of harvest. Reaping of rewards, also the rune of true right, and cosmic justice. Eihwaz - Rune of self defense refers to the yew tree from which weapons were fashioned. Parz - The rune of mystery. Points to something hidden come to light. Sigel - Rune of will and self confidence. Provides the power and path to follow to make positive changes. 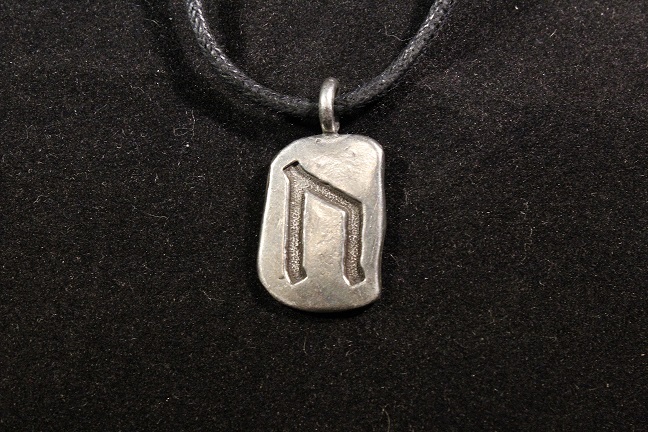 Tyr - The rune of victory. Points to success in competition. Dagaz - Rune of the new day. Points to a fresh start, and signifies a time of growth and prosperity.